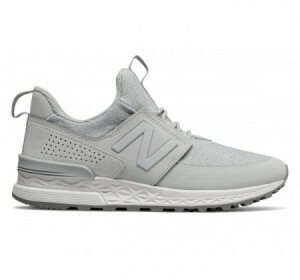 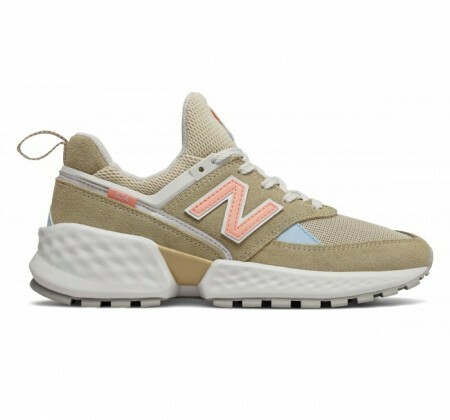 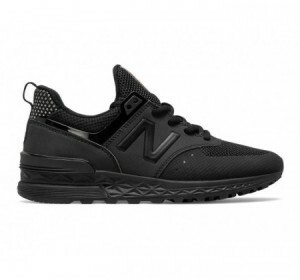 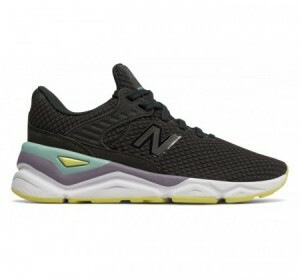 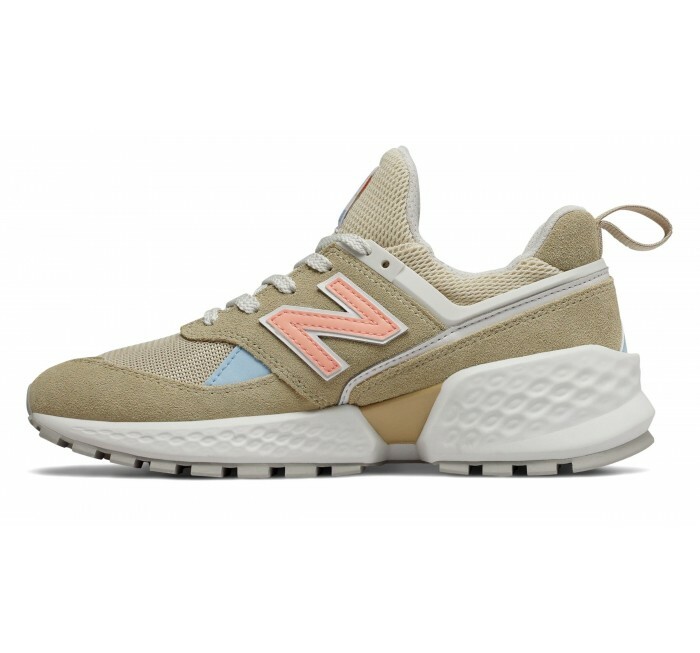 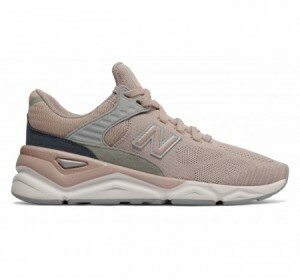 NB blended the classic style of its original 574 sneaker with a 21st century vibe to create a modern interpretation of its most iconic shoe. 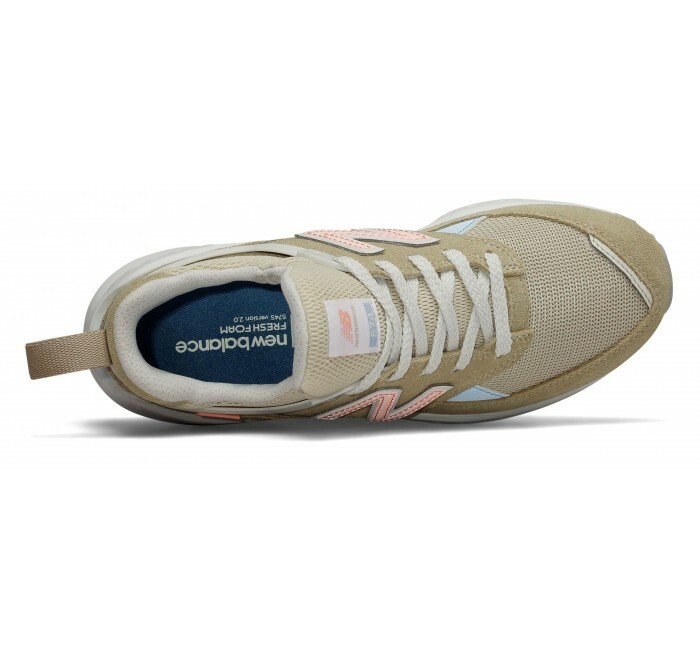 The women's 574 Sport features a minimalist profile with geometric accents and a lightweight, yet sturdy upper, made with suede and mesh. 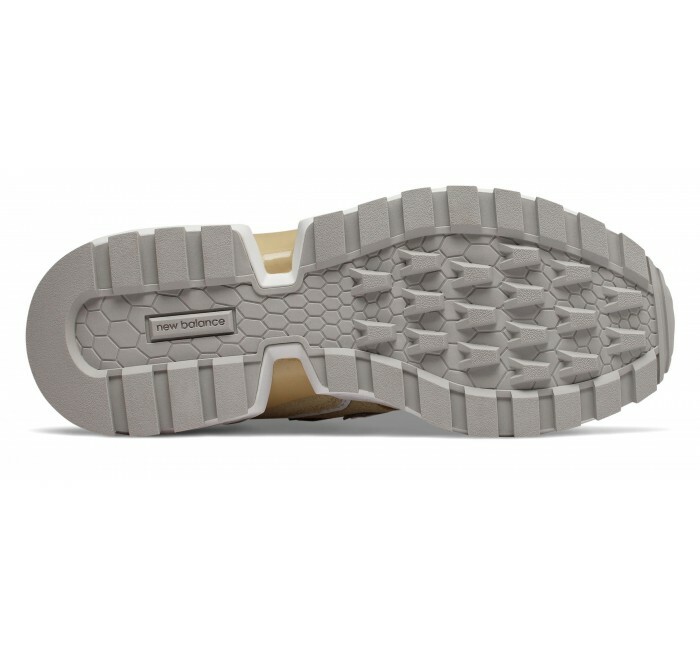 Fresh Foam midsole cushioning provides ultra-plush support to help you effortlessly navigate between weekday appointments and weekend retreats.